Hospice is a specialized approach to care which combines a team of medical expertise and compassion for those facing a life-limiting illness. Hospice is a benefit of Medicare, Medicaid, and some private insurance, which brings both you and your family peace, comfort, and control. • Hospice can be provided wherever the patient lives. 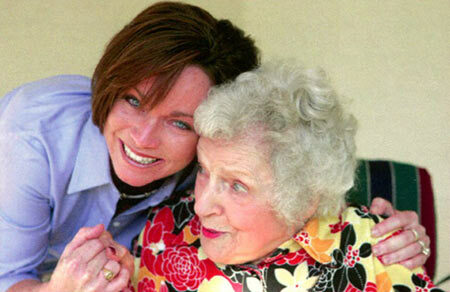 • Hospice focuses on quality of life and providing comfort, care, pain management, and family support. • Nursing home patients are also eligible for hospice care. • Patients in skilled nursing homes, assisted living facilities, and even in hospital care may be eligible. • Hospice does not mean denied medical treatment. Should the patient or family desire to seek curative measures for the diagnosed illness, they may do so at any time. • You are always in control when it comes to making the decisions.